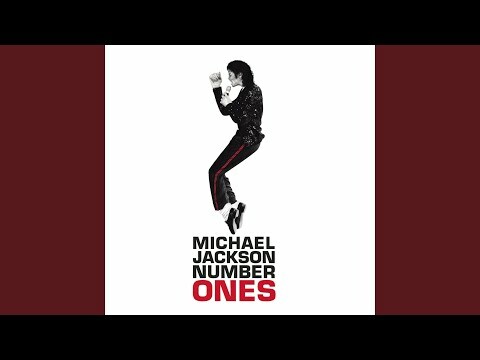 Do you still listen to Michael Jackson? Despite what is said about him? He is an artist who I never really rated, even when it was 'OK' to listen to him. I avoid his stuff now, like I avoid films etc that feature of by similar people like Kevin Spacey, Bryan Singer, Bill Cosby, Marlon Brando etc. Best Answer: Knowing about people you would dislike in real life, and then listening to recordings or watching them up close in movies can be an upsetting experience. No, I've never been a Michael Jackson fan. Oh he had some good stuff.I was never a big fan but the guy knew his audience and was a good preformer. So you boycott someone based on accusations alone? He was found guilty of nothing. One lawsuit was thrown out of court for being "fraudulent and malicious" by people who admitted to stealing from Jackson, got paid by tabloids to tell the 'story', had to pay $1m in attorney fees, and admitted to taking money from other family members. The one accusation that did make it to court he was found not guilty. Why did REM break up? Is tool worth seeing live? What is a good name for a band? What's your favorite Elvis Presley song?